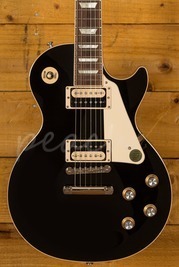 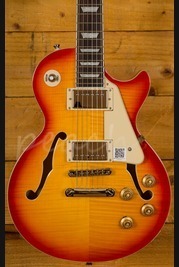 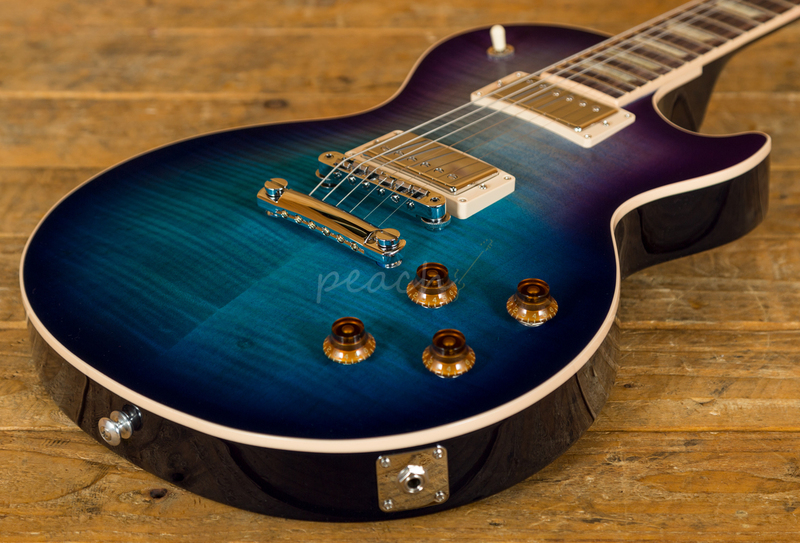 The Les Paul Standard 2019 is the new take on the classic Les Paul Standard. 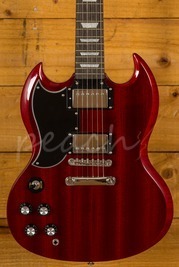 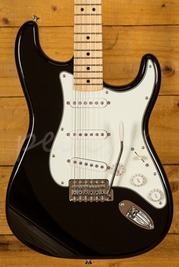 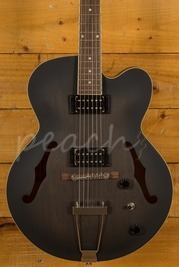 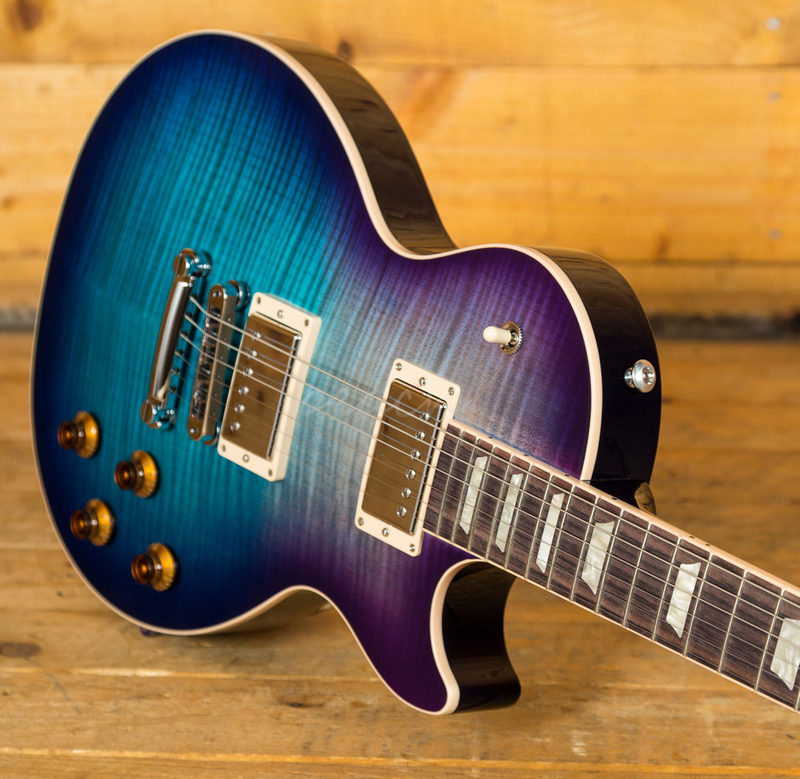 Packed with new revolutionary features this is one serious guitar. 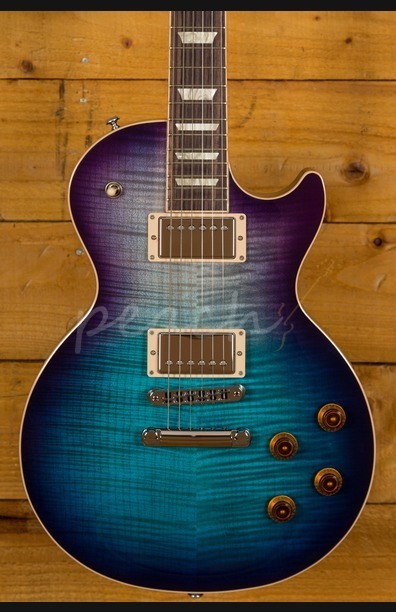 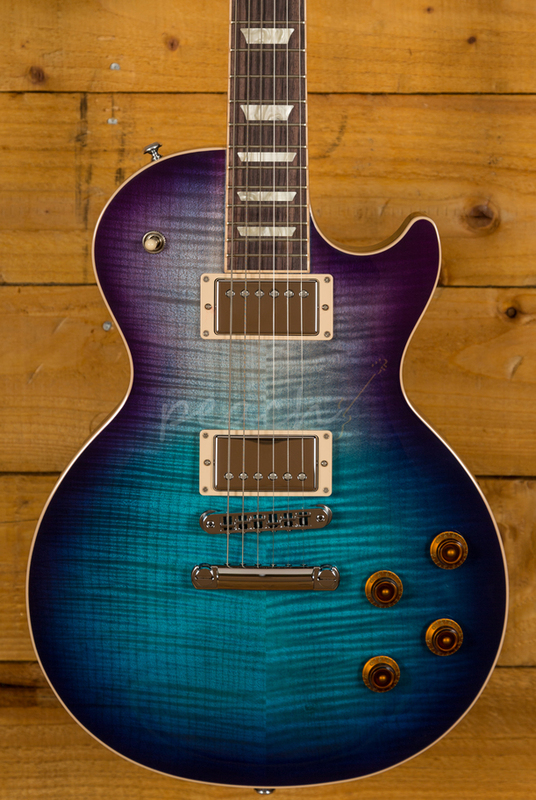 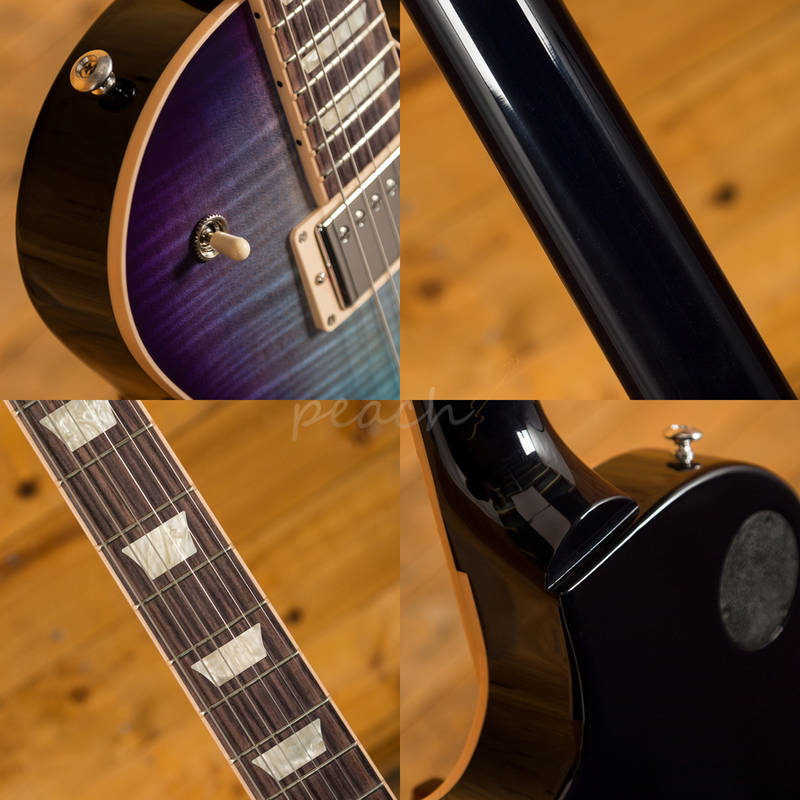 A stunning Grade-AAA figured maple top, finished in the amazing Blueberry Burst, offers a modern take on the classic 50's Bursts, and with Gibson's Ultra-Modern weight relief, this Les Paul benefits from enhanced resonance and sustain without the back breaking weight. 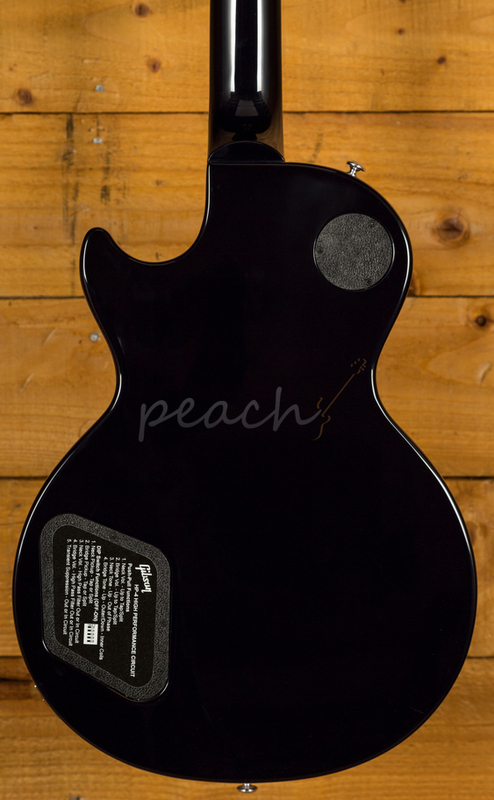 The 2019 Gibson USA Les Paul Standard is delivered in a Gibson hardshell case for ultimate protection at home and on the road.